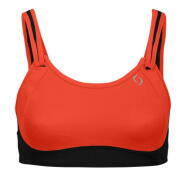 For women, a sports bra is just as important as a pair of good running/walking/workout shoes (maybe even more so). 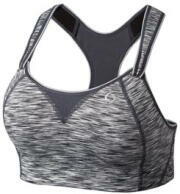 Fine Form: Can wear as racerback or open-back, feminine shape, straps and bottom band adjust to her body so it's comfortable every time she wears it, great for yoga! Fiona: flexible comfort with easy front adjustable straps, ideal for all body types, best seller! 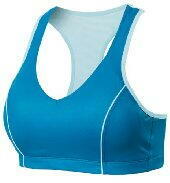 Not all sports bra are alike - just like not all body types are alike. Not sure of your size? Stop into the store and have one of our sports bra experts fit you and give you recommendations on which bra(s) would work best for you.